The first Take Action for the Missouri legislature in 2018 discusses eight bills which we’d like you to write your legislators about. Please read the Take Action here: http://www.cchrstl.org/wordpress/2017/12/27/take-action-missouri-legislature-2/. Introduced by Rep. John McCaherty (Republican, District 97 - Jefferson County) and co-sponsored by Rep's Higdon, Crawford, Lauer, Cross and Richardson. This bill extends the statute of limitations for liability of licensed mental health practitioners to five years, from the two years currently provided in RSMo (Revised Statutes of Missouri) chapter 516.105. We think this bill is a good thing because of the significant amount of fraud and abuse in the mental health care industry. We are delighted to report that Missouri State Representative Mike Leara (Republican, District 095 - Sunset Hills, Crestwood, Fenton and Grantwood Village in St. Louis County) introduced House Bill 1987 with the stated purpose to establish requirements for parental consent for mental health screenings in school and the use of psychotropic medications with children in the custody of the Department of Social Services. This is a particularly valuable piece of legislation as it reflects the growing awareness and concern of parents about the harm done to their children by mental health screenings and psychotropic drugs in schools, and the indiscriminate administration of harmful and addictive psychotropic drugs to children in the foster care system. Please thank Representative Leara for his efforts and let Representative Leara know that you support this legislation, and write your own Missouri State Representative urging them to support HB1987, bring it through Committee and to a vote on the floor. If you do not live in Missouri, then forward this proposed legislation to your own state representatives and urge them to sponsor and enact similar legislation. Review the good bills and the bad bills. Then visit, call, email, fax or write your Missouri State Representative and Senator to express your personal opinion about this legislation, urging them to support or oppose (as the case may be) the selected bills. Go here to find out who your Missouri State Representative and Senator are and how to contact them. Encourage your legislators to enact legislation to curb psychiatric fraud and abuse by forwarding to them the model legislation described below. Prevent the use of physical or mechanical restraint procedures in psychiatric facilities. Prevent any sexual contact, with or without consent, between a psychiatrist, psychologist or psychotherapist with their patients. Prevent school settings from being used for mental health screening without written, informed parental consent. Prohibit involuntary commitment without due process of law and with the protection of a person’s right to liberty. Provide written, informed consent for electroshock therapy. Click here to download the Model Legislation. 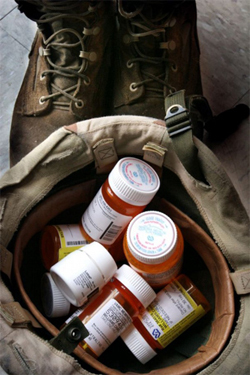 Click here to download an example of California Foster Care Draft Legislation for psychotropic drugs. Review these handy pointers for writing to your legislators and other government officials. Bill Number in BOLD represents exceptionally good or bad. These are not the only good and bad bills, but they are definitely in need of your letters. Start your letter writing campaign today! The Missouri legislative session ended May 14, 2010. Updates are provided below on what passed and what did not pass. You can find out more about the Missouri General Assembly at http://www.moga.mo.gov/. 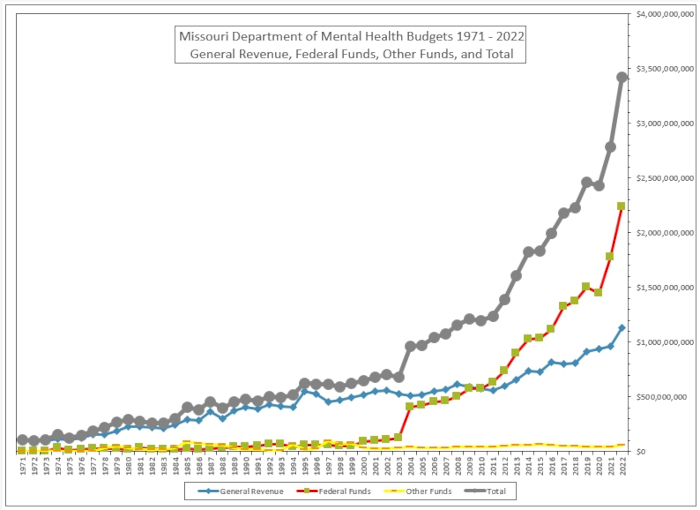 There were not as many psychiatric–related bills introduced this year as in previous years. To some extent this reflects budgetary restraint, as it was well known that this was not the time to pass legislation for any major expansion of government programs. But it may also reflect the fact that public sentiment against psychiatry is increasing. Here are the numbers of pro– and anti–psychiatric bills passed and failed. Where separate bills were bundled together and passed as one, they are counted separately. Where the same measure has been duplicated in multiple bills, they are counted as just one. 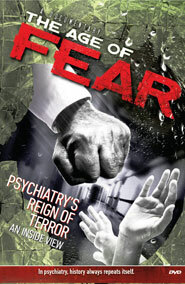 “Anti-psych” includes bills of a more general nature that can be used against psychiatry or to protect patients. To find out more about any particular bill, go to the Joint Bill Tracking page on the Missouri State Government web site.